Find the right real estate brokerage for you. Are you ready to make the next move in your real estate career? 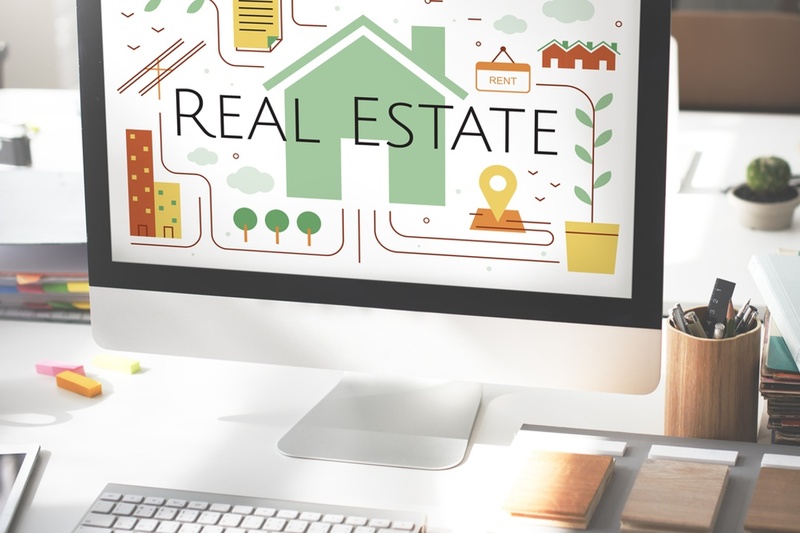 Join our network of tech-savvy Realtors so we can help connect you with the right brokerage. Whether you're just starting out as an agent or you're looking to switch companies, finding the right brokerage can be daunting. 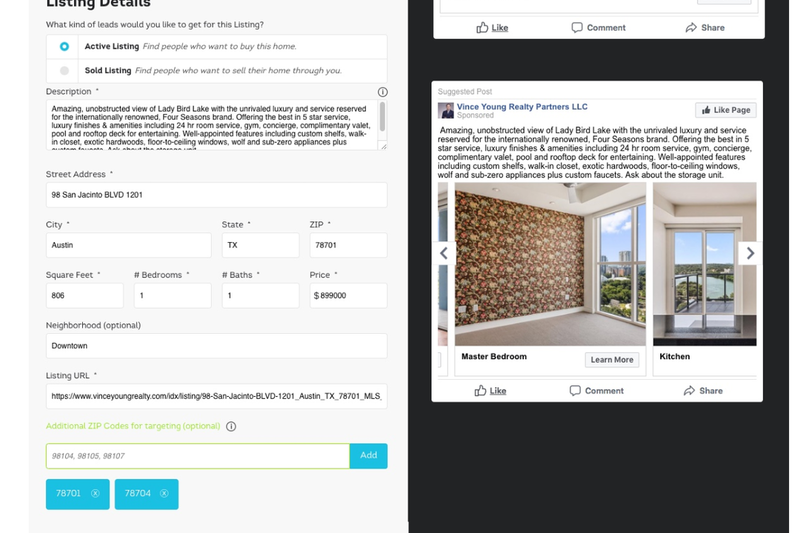 We provide a quick personality screening and tech training for all of our member agents to arm you with the best in real estate tech and get you matched with the brokerage that best fits your needs. Our Broker Match program consists of the 3 steps below to get you matched with the right real estate brokerage. Answer our Broker Match questionnaire to find the best brokerage that suits your personality, experience, and commission split requirements. Once you've joined our network, we'll train you on the RealSavvy platform to make you a tech savvy agent. Once you've completed our questionnaire and training, we'll match you with the brokerage that best meets your needs. Is Our Broker Match a Good Fit for You? Last updated April 25 at 7:42 am.